Rashid shows no heart. Bowls darts soon as he's collared to the boundary. So you’d rather he continues to throw it up and get carted? The definition of insanity is doing the same thing and expecting a different result! Chahal and kuldeep haven’t been carted yet, when they do they will change! Are you seriously saying that any spinner will keep tossing it up when being smashed? Mate you need to seriously open you’re eyes pal! I assume you’re not a bowler? If you were you’d know that you have to change it up when being hit! So which one are you? Chahal or Kuldeep? what happened there? issues when they bedded the drop in? 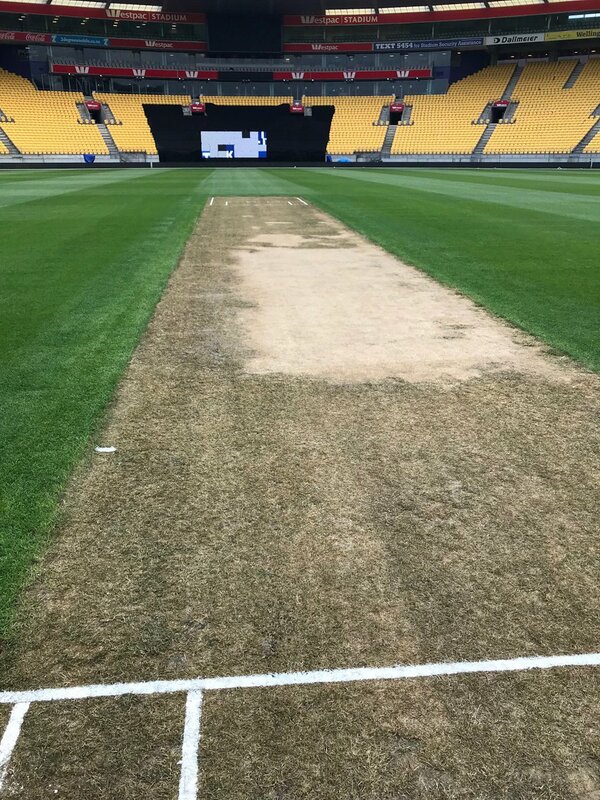 Pitch looks really strange and will be interesting to see how it plays. More of that needed everything else is going for 6!